Mesh cap appearing as a denim cap from the front appeared! 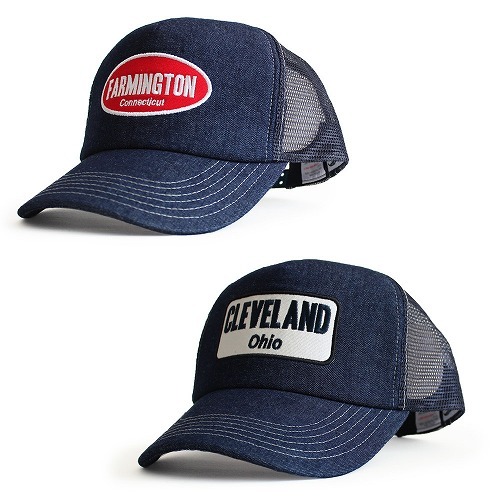 American casual style is indispensable denim fabric made mesh cap! 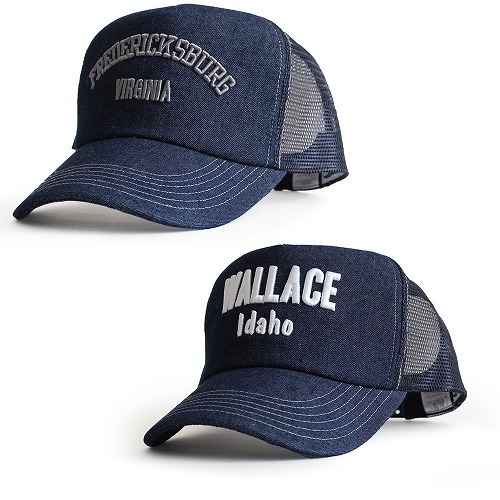 Looking from the front it looks like a denim cap, but side to back mesh material. The red label name that shines in denim is also a point. 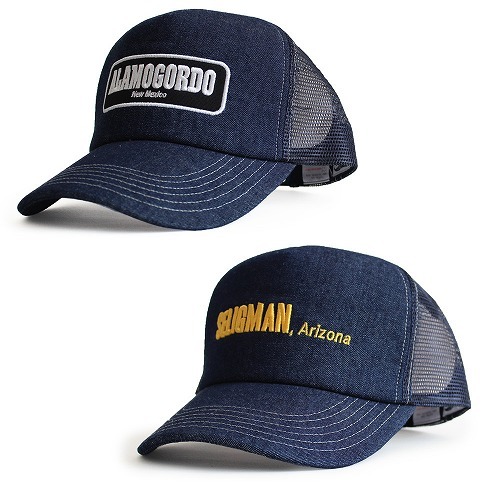 Unlike ordinary denim cap, this is a mesh cap. Because it is a preeminent breathable material, coordination on a hot day is also cool finish! The front has a patch and embroidery, and it has become a different design for each color. 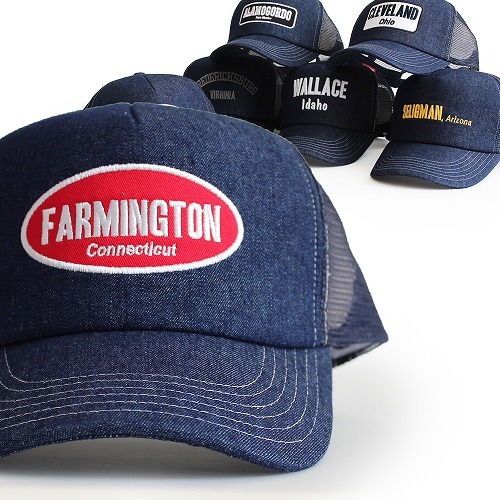 We are a mesh cap that I’d like to recommend for those who like denim!